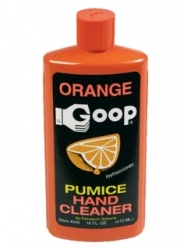 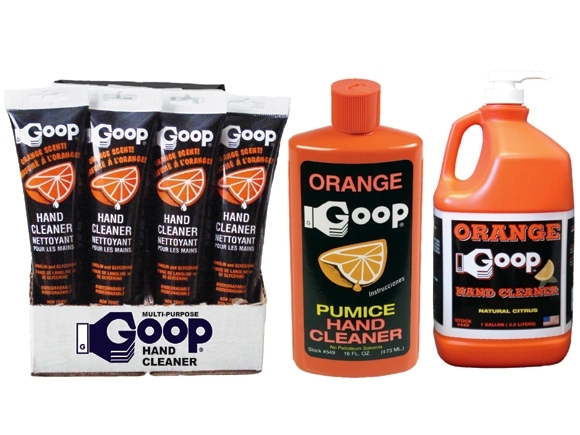 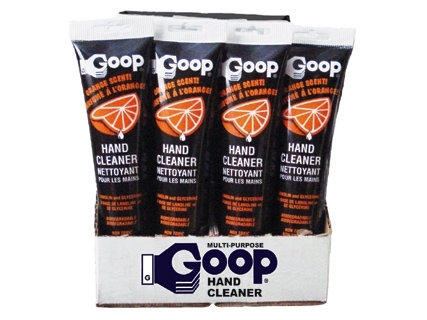 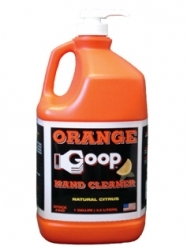 A premium quality waterless hand cleaner ideal for cleaning dirty, grimy hands. Ideal for household, workshop, or just about anywhere. A Premium Quality Waterless Hand Cleaner ideal for cleaning dirty, grimy hands. Distributed by NLS Products.